Canadian Music Week (CMW), presented by Amsterdam Brewery, now in its 37thyear, is Canada’s longest running, largest showcase and conference festival.  Taking place May 6-12 across downtown Toronto, the venue centric festival will host both local and international acts over the week kicking off with 70’s rock band Television at The Phoenix. In addition festival event favourites return with the iHeartRadio Fan Fest featuring Marshmello and Neon Dreams (May 8), and The Indies presented by Indie 88 and Jim Beam featuring the Born Ruffians, LA FORCE and The Elwins (May 11). 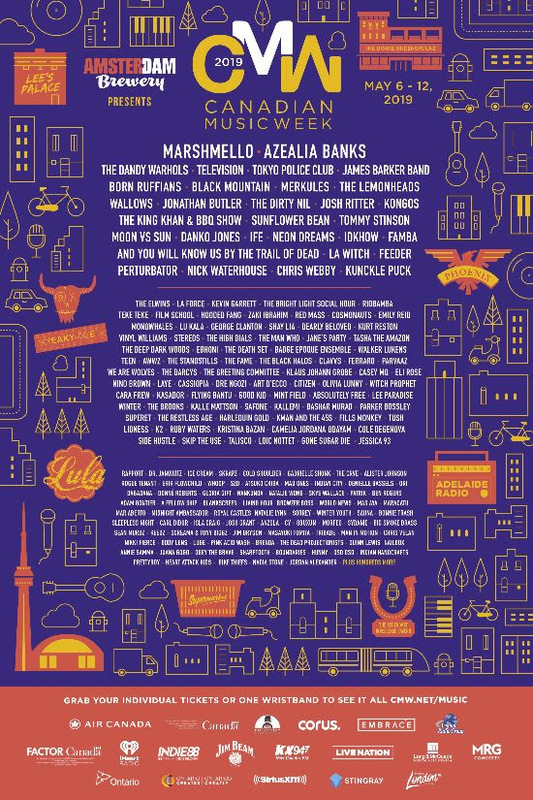 Previously announced acts include The Dandy Warhols, Tokyo Police Club, Azealia Banks, Black Mountain, The King Khan and BBQ Show, The Dirty Nil, Sunflower Bean and more. The will also be a free concert at Yonge and Dundas Square TBA.